If you’ve had your eye on the Apple TV 4K for a while but couldn’t quite bring yourself to stomach the price, you might be happy to know that DirecTV is offering a nifty deal that lets you snag the diminutive set-top box for just $105. That’s way down from the normal retail price of $179, and it’s even a better price than the $149 you’ll have to pay for a refurbished Apple TV 4K from Apple itself. Technically, the AppleTV 4K itself is free. What you’re actually paying for is three months of DirectTV’s service (which starts at $35 per month). If you don’t want to pay for more than three months, you’ll have to remember to cancel before those three months are up. Also, unfortunately, only new DirecTV subscribers qualify. You won’t even get 4K content as part of the deal, but you will get around 60 live TV channels, plenty of on-demand content, and the option to upgrade to channels such as HBO or Starz. 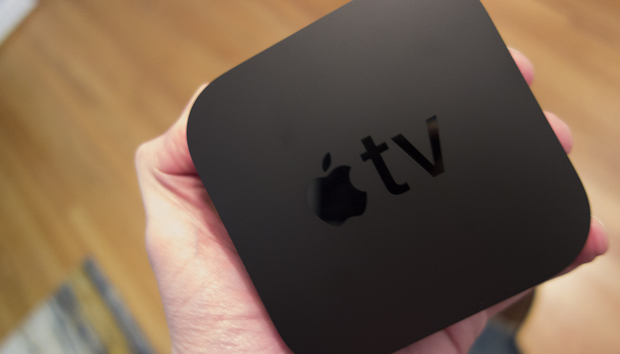 If you want 4K content with your shiny new Apple TV, you’ll have to call DirecTV and set it up. Also, keep in mind that support for 4K content remains limited in general, but Apple’s handy device will have you ready to experience it once it finally becomes common. The device itself has 32GB of storage and can display images with a resolution of 2160p using HDR10. It’s also extremely easy to set up. This is a limited-time offer, but DirectTV doesn’t say when it will end. So if you’re interested, it’s probably best to jump on this as soon as possible.